Get the full, voluminous hair of your dreams! Hairdreams, featured at Séchoir, focuses in on hair supplementation and hair thickening by using refined, hand-selected, 100% real human hair. 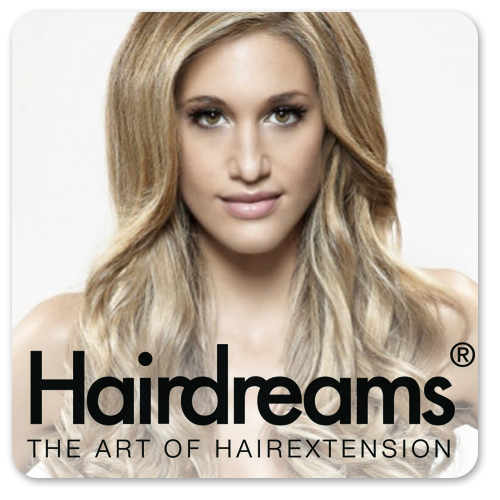 If you have concerns with hair loss or thinning, chat with us about Hairdreams and what services we can offer.